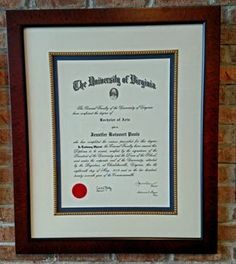 We love framing diplomas and have samples from schools all over Central Virginia. 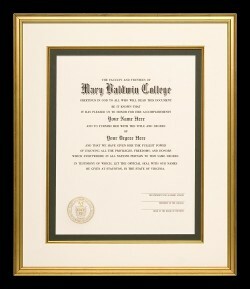 The options are almost limitless when custom framing your diploma! We are UVA alumni owned and operated. Earning a diploma is a great achievement, and framing it can be a little scary. 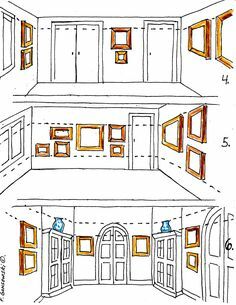 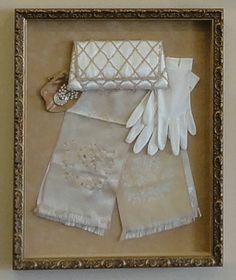 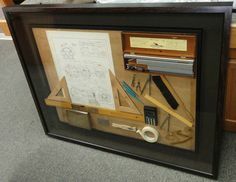 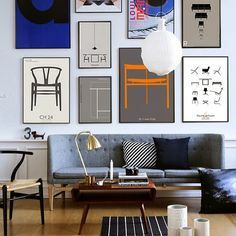 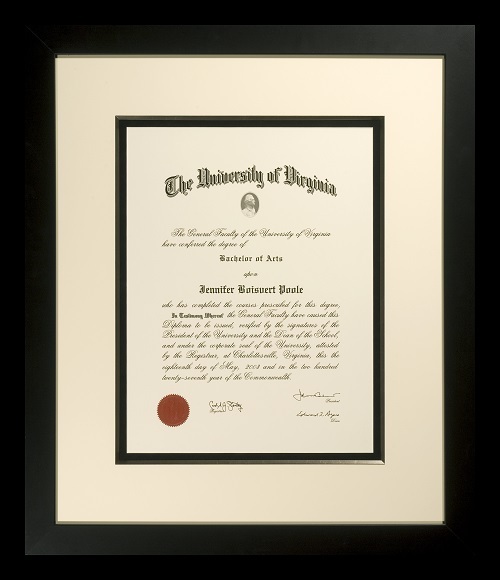 Here at The Great Frame Up, we love framing documents and we will work with you to create a beautiful, one-of-a-kind frame! All of our diploma frames feature solid wood mouldings from the best manufacturers, UV-filtered glass to protect your diploma from the sun’s harmful rays, and conservation grade matting and backing boards to preserve your achievement well into the future. 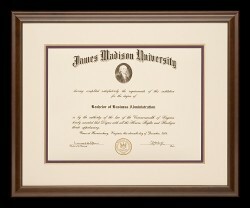 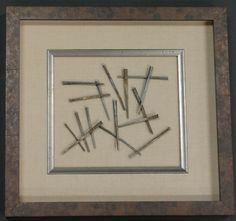 Come in any time to design your perfect diploma frame! 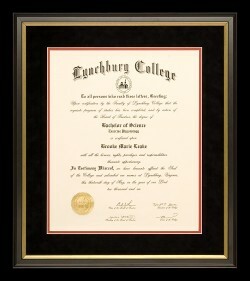 Below are some of the diplomas we have framed for our customers.